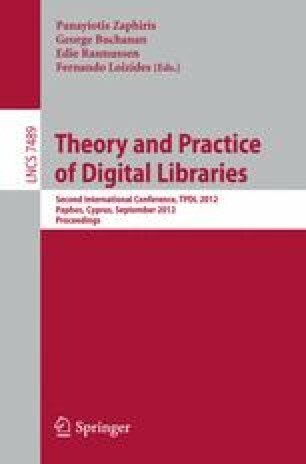 This document comes from the experiences of the authors as leaders of Work Packages about "Coordination of content" within the digital library projects to aggregate content to Europeana. In particular, it will focus on two projects, ATHENA and Linked Heritage (LH), with the definition of a workflow and a structured organization for content aggregation. The large amount of digital objects, coming from various European cultural institutions, has to be aggregated (at national level and/or for Europeana) creating good practices and implementing solutions to sustain the material aggregation in a long term perspective.